Hope you all enjoyed your weekend! We both had a relaxing and productive weekend, and had a FaceTime date to catch up with each other! We did some brainstorming, and decided to share some easy and healthy dessert recipes that we indulged in on Sunday night. It is no secret that we both enjoy dessert (who doesn’t?). However, we try to limit ourselves and are always looking for healthy dessert alternatives to satisfy our sweet tooth. We hope you enjoy these fruit and chocolate treats in place of the usual ice cream or cookie after dinner. 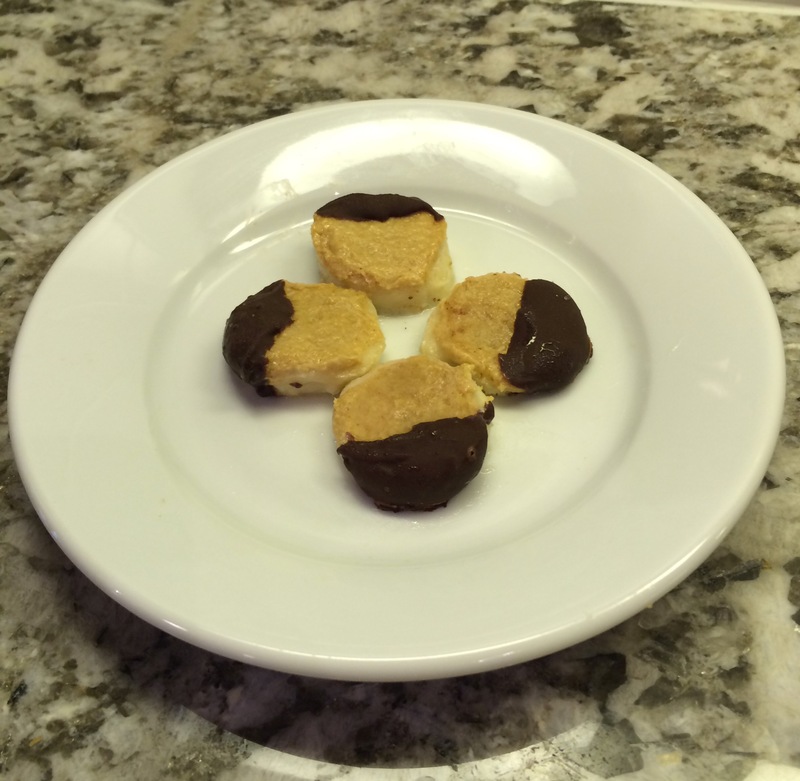 I made some yummy chocolate covered peanut butter banana bites inspired by a recipe I found on SkinnyMom. These are pretty easy to make, and are a healthier alternative to an after meal dessert or snack. Slice two ripe bananas into 1/2 inch pieces. I found it easier to dip the larger slices, so don’t cut them too skinny. 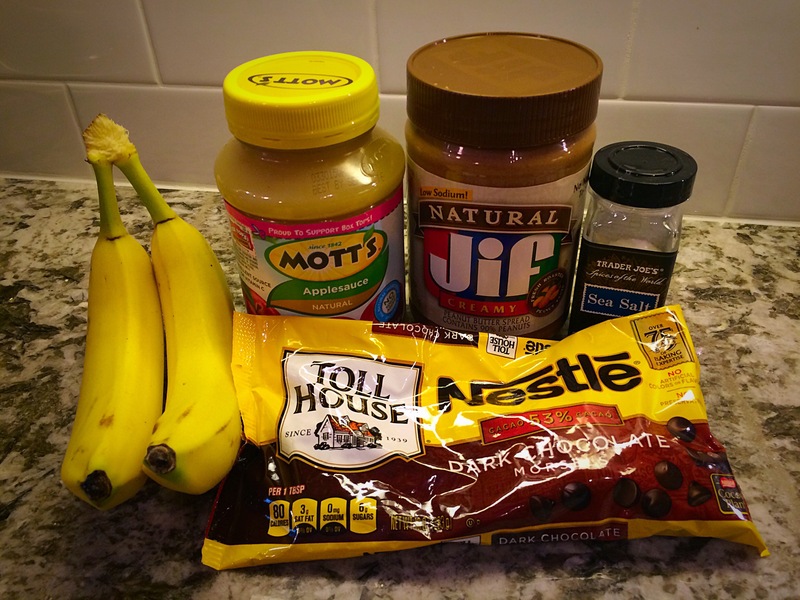 Mix peanut butter and applesauce and cover each banana slice with a thin layer of the mixture. 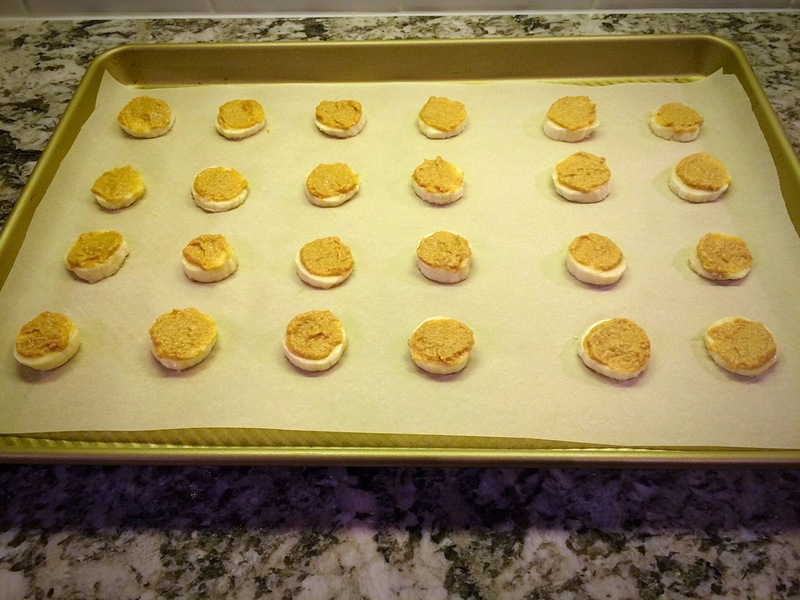 Place on a baking tray with parchment paper and freeze for 30 minutes. When the bananas are frozen, melt chocolate chips and dip each banana slice into the melted chocolate so one side is covered. Sprinkle the tray of bananas with sea salt, and freeze for another 15-20 minutes. Enjoy! After visiting the local cider mill today, I was eager to eat one of the delicious Honeycrisp apples I bought so I decided to make a sweet, yet healthy dessert inspired by Pinterest of course. Cut up the apple into bite-sized pieces (I use an apple slicer then cut up the apple further using a knife). Place the apple pieces in a bowl. Microwave the peanut butter until it is a pourable consistency (about 30 seconds). 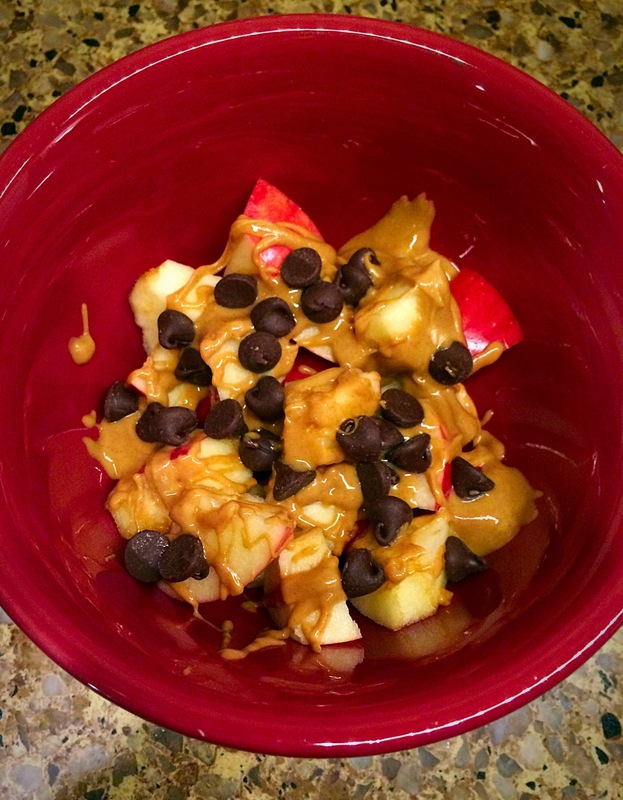 Pour peanut butter over apple slices. Sprinkle chocolate chips on top. And eat up! Easy right? Happy Monday! I hope you all had an exciting, football-filled weekend like I did! I attended the MSU vs Oregon football game on Saturday. Not only did the Spartans pull out a victory (GO GREEN! ), but I had a great time tailgating and celebrating with friends and family! Along with tailgating comes yummy food, drinks, and getting excited for the upcoming game. I’m always looking for new recipes to try and came across a delicious chip dip because someone was serving it at their party. It is always a good sign when everyone is surrounding and devouring one specific dish, and I loved it myself. My mom and I have made it a few times now, and every time it is completely gone and numerous people have asked for the recipe. Bonus that it is packed with veggies and beans so you don’t feel super guilty eating it. I hope you all enjoy it as much as everyone at the tailgate did! Beware it is highly addicting! 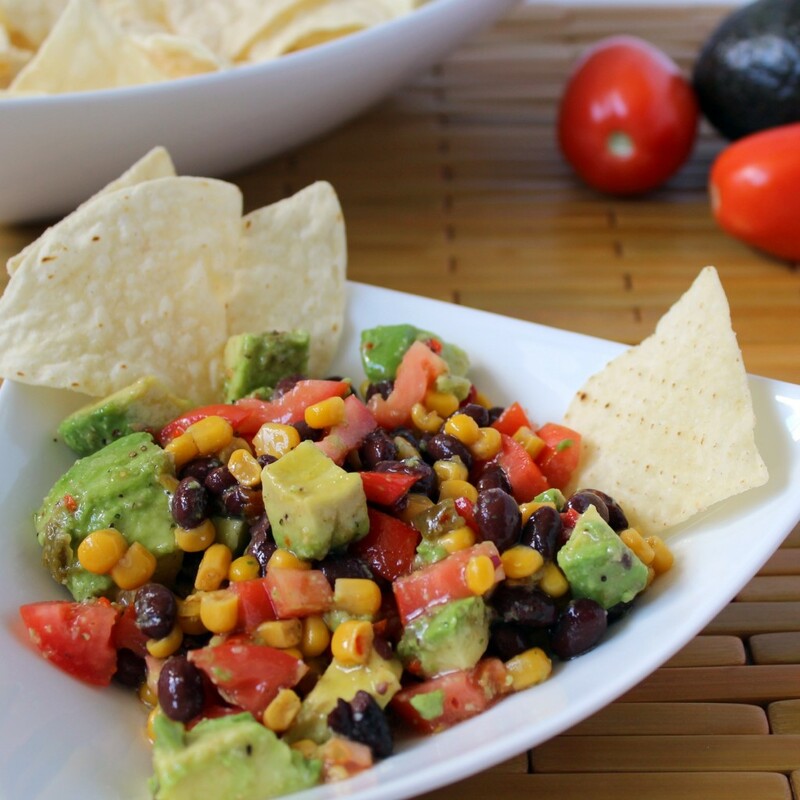 Place corn, beans, and chopped veggies in a medium bowl. Mix oil, vinegar, and seasoning packet. Add liquid dressing to veggie and bean mix. I intended on taking a picture of the dip at the tailgate, but the fun and craziness got the best of me, oops! When my mom, and I make it, we dice the avocado smaller than what’s shown in the above picture. Hello my friends! I hope you all had an amazing weekend! 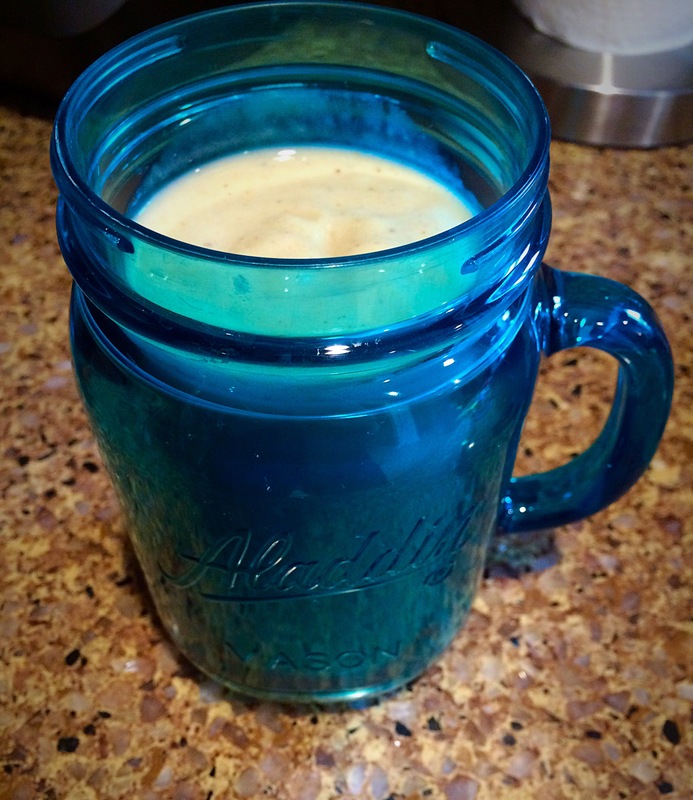 Today I want to share my favorite smoothie recipe with you. To be honest, I make this smoothie on a weekly basis (I may be addicted). It is the perfect post-workout treat as it has protein, fruit, and is refreshing. It is also a great way to beat the heat on these summer days and perfect to enjoy poolside or at night as dessert. 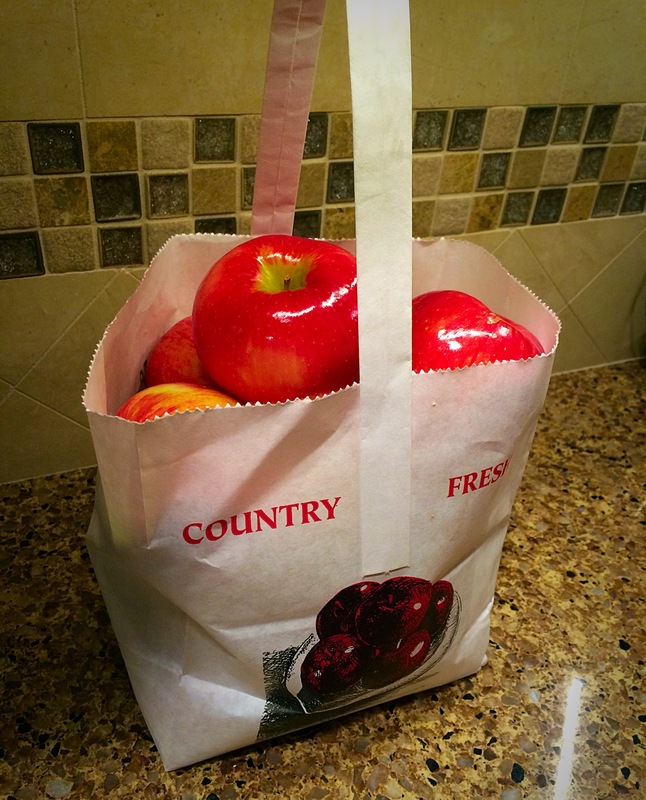 I will share the recipe based on one serving, but it is easy to double or triple the recipe to share with friends. Cut bananas into slices and freeze in Ziploc baggy prior to making a smoothie. 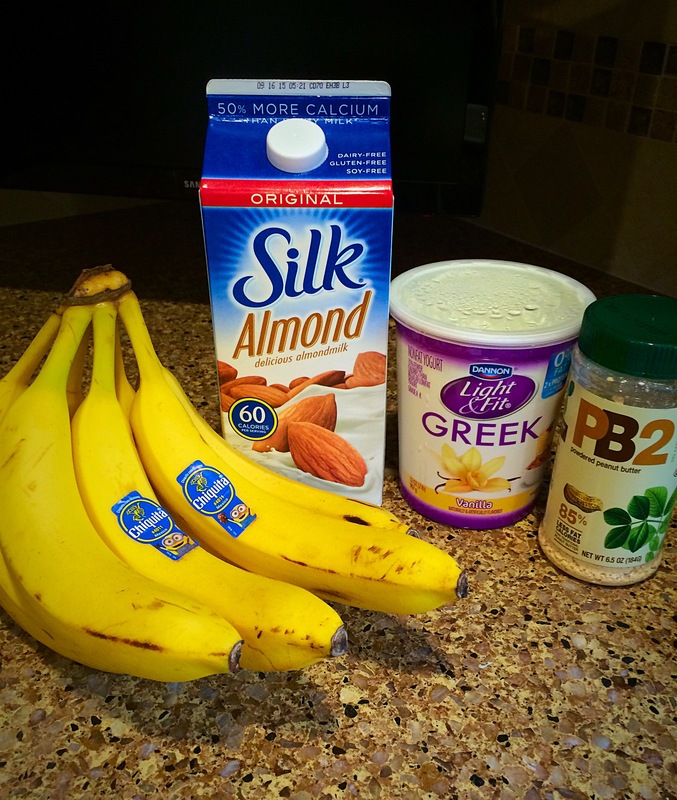 Add frozen bananas, PB2, greek yogurt, and almond milk to blender. Blend ingredients together adding more almond milk as necessary until it reaches your desired consistency. Pour into cup of your choice and sip away! This is such a simple and healthy recipe to enjoy anytime of the day. 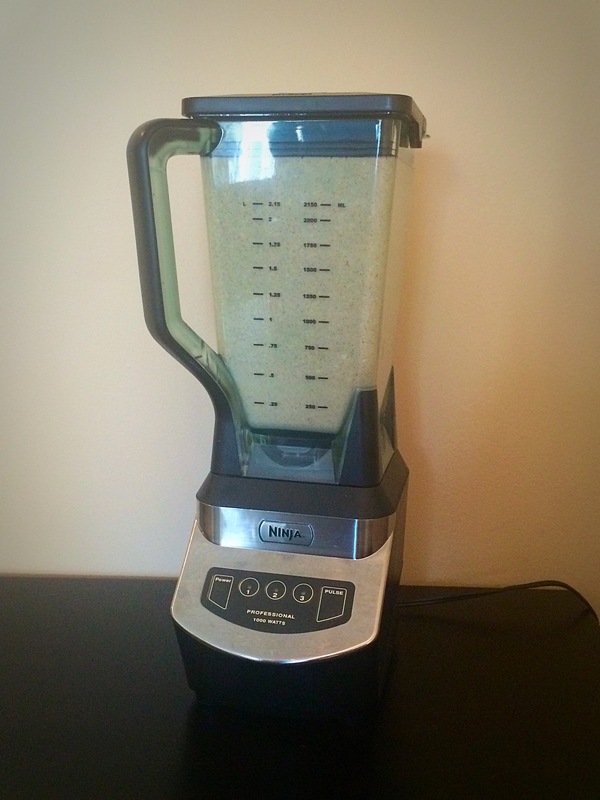 When we purchased our Ninja blender last summer I was constantly experimenting with smoothie recipes. As soon as I created this recipe I was hooked! The most challenging part is adding the right amount of almond milk. I don’t exactly measure the almond milk but instead I eyeball it and add more as the ingredients blend together. I usually enjoy my smoothies in this mason-jar like cup from Target that has a lid and straw so it keeps my smoothies cold (and I can’t resist a cute mason jar). I hope you guys enjoy it as much as I do! We hope that you were able to enjoy some great breakfast like we did this weekend! We have always been breakfast lovers and have many memories growing up that include breakfast. Our mom used to make us green pancakes for St. Patrick’s Day every year. We also enjoy having a breakfast casserole after opening gifts on Christmas morning. Since breakfast is not always healthy, we decided to search for some delicious and nutritious pancake recipes. Here is the recipe for the pancakes we decided to make. Enjoy! 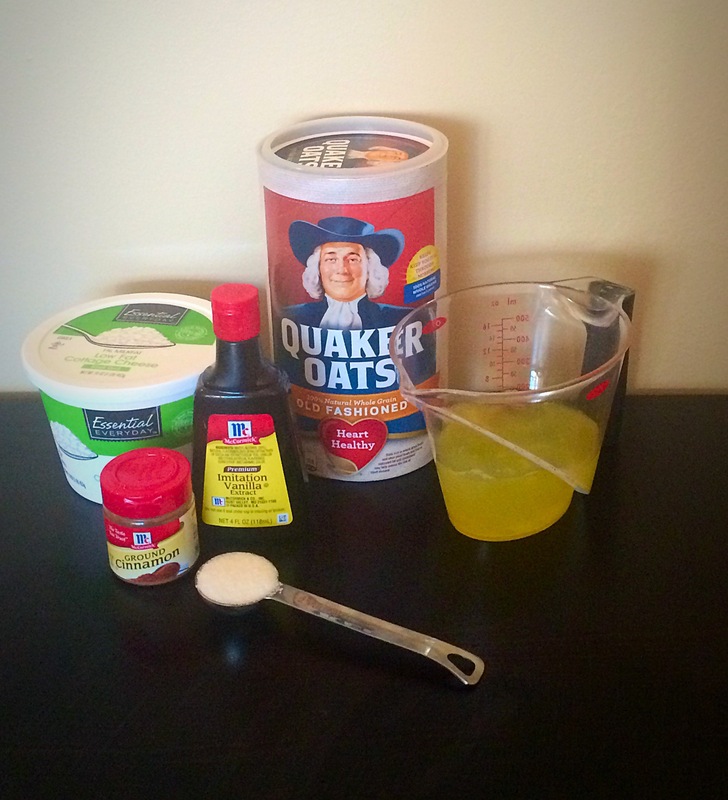 Put all of the ingredients in the blender and blend until smooth. 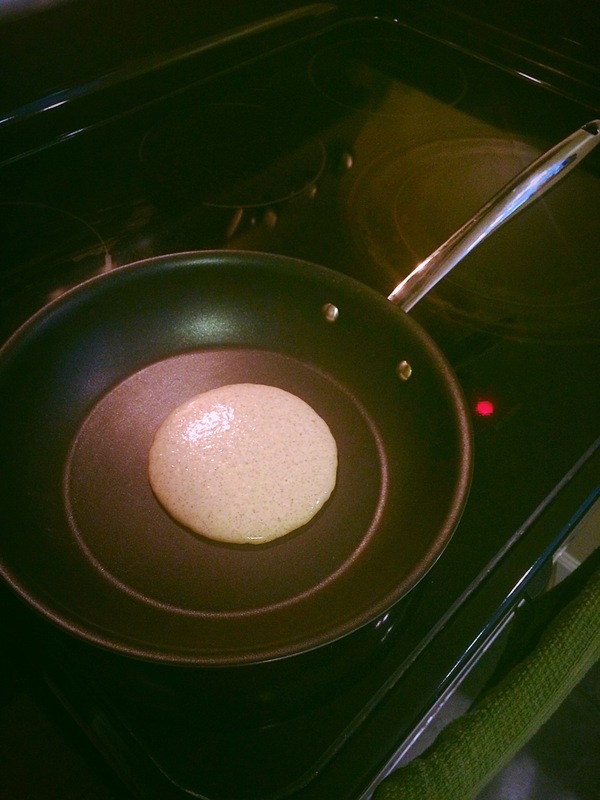 Bake in non-stick pan over medium heat for 1-2 minutes on each side until the pancake is cooked to your liking. Top your pancakes with whatever you desire from berries to bananas or syrup. We liked that the pancakes were healthier and made us feel full without the extra calories. They didn’t have any flour and hardly any sugar. The cottage cheese added some protein and the egg whites lowered the cholesterol as opposed to whole eggs. 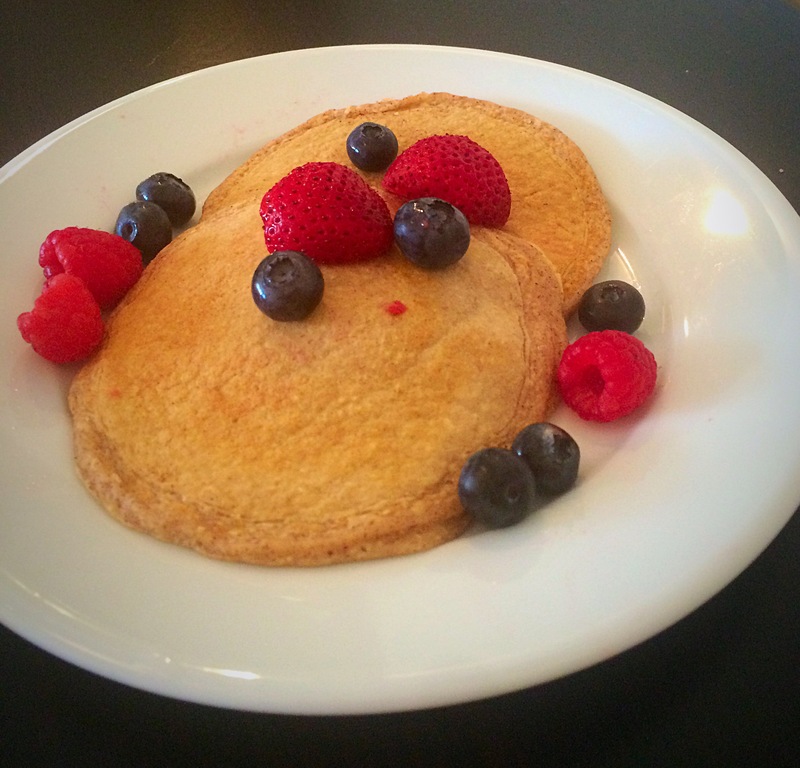 While the pancakes were healthier, they were not as fluffy as typical pancakes. They were a little more chewy (french-toast like). However, we enjoyed them without feeling guilty about indulging in Saturday morning breakfast. We would definitely make them again. We hope you like them as well! Enjoy and talk to you guys soon! *Disclaimer: This recipe is not our own. It is a Biggest Loser Recipe found via Pinterest. 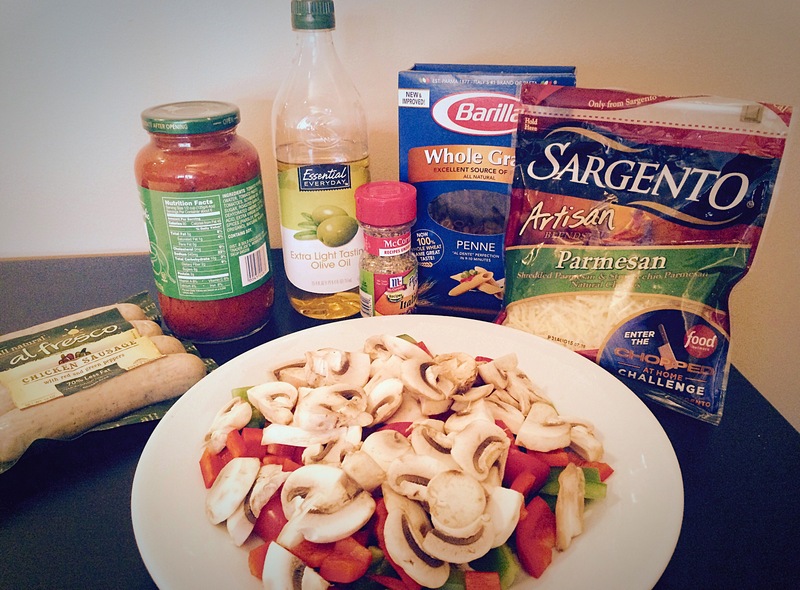 I wanted to share one of my favorite weekday meals that’s quick, easy, and healthy! 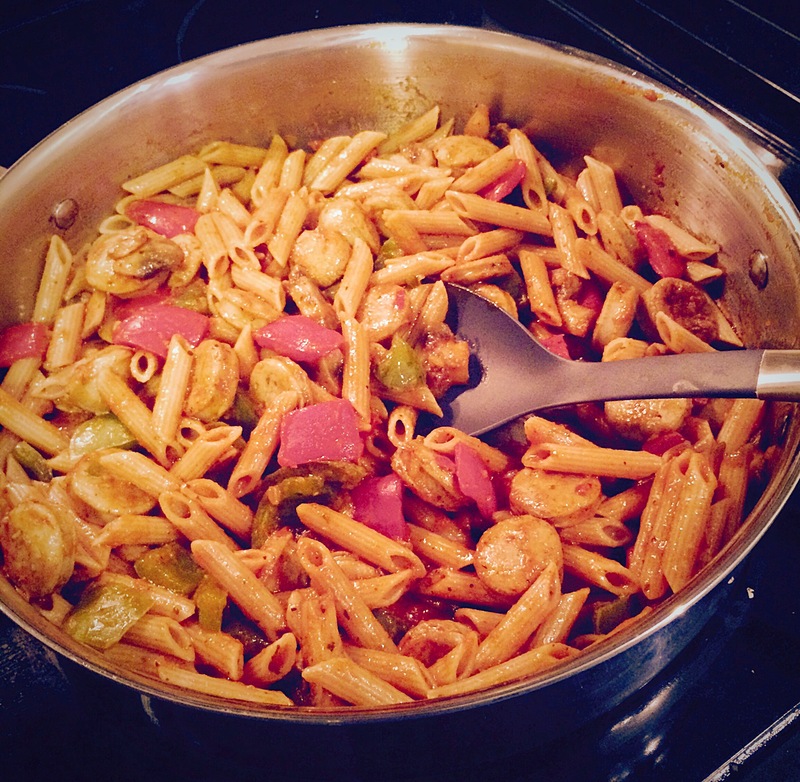 It’s full of veggies and made with whole grain pasta. 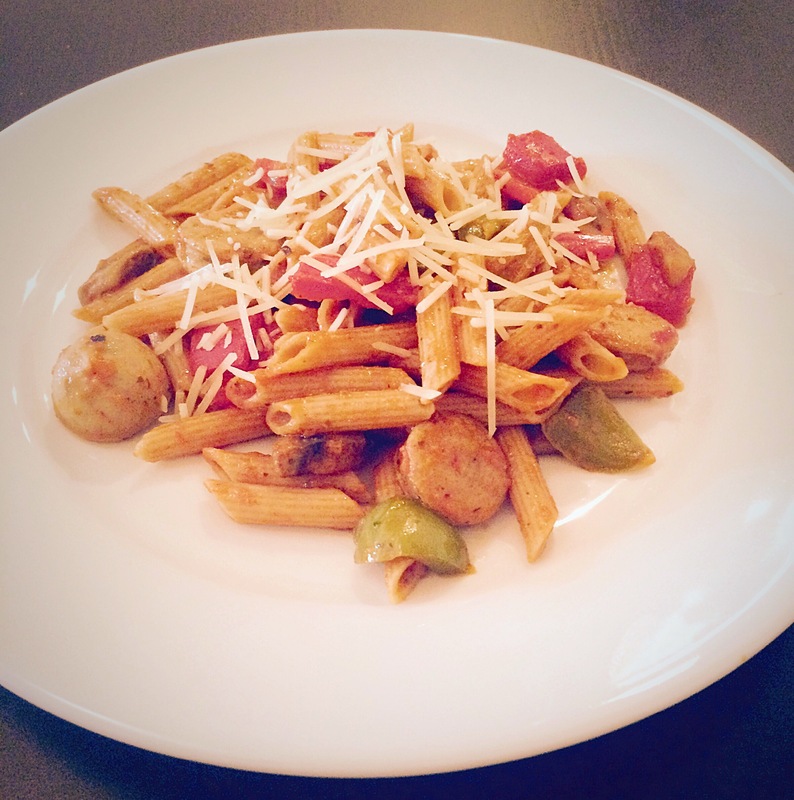 I enjoy cooking dinner at home, but often find myself with little time and energy to think about dinner after work. I also tend to shy away from recipes that require a lot of ingredients to avoid inflating the grocery bill and I’m often left with wasted ingredients since I’m usually only cooking for myself during the week. This recipe requires few ingredients, has little prep, and is ready to eat in 30 minutes. It’s also great for lunch the next day, as it heats up easily and tastes great! 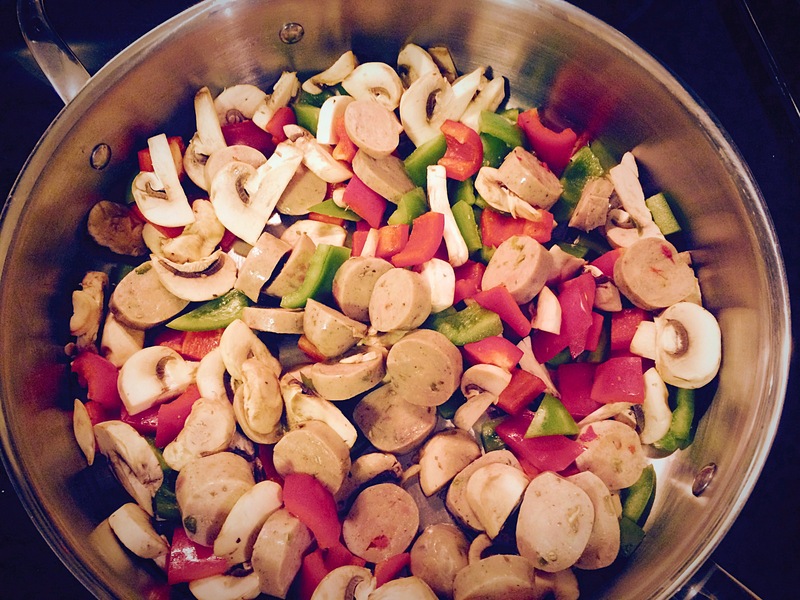 I add sweet Italian style chicken sausage to add some protein and flavor. For veggies I use green and red pepper and mushrooms since those are my favorite, but these can be substituted based on your preferences. This recipe makes about three to four servings. I usually eat one serving for dinner and package the rest for lunch during the week. It’s amazing how great it tastes the next day!